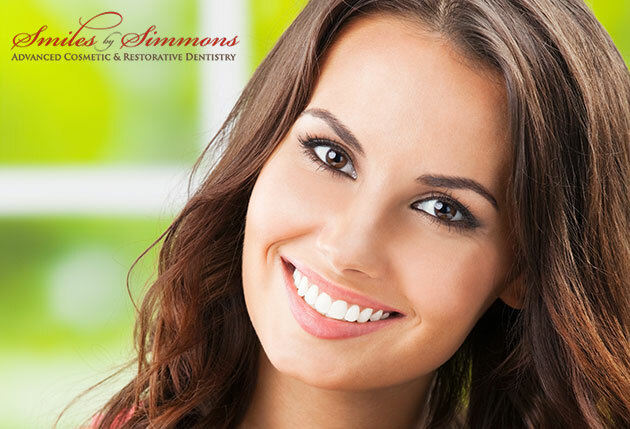 Teeth whitening is a simple way to brighten your smile! Over time, teeth can become stained and dull due to the consumption of tea, coffee, soda, red wine, and the use of tobacco products. Reversing discoloration through bleaching is a simple process that produces beautiful results. Crest White Strips are awkward like sticking a piece of tape on your teeth. Our technique includes thin, flexible, custom fitting, whitening trays with two gel strengths and desensitizing gel for sensitive teeth that are comfortable to wear any time of day.